Happy Saturday Booklover! I’m really excited to share a first look at Layla Hagen’s new series, The Connor Family, and the first book, ANYTHING FOR YOU, which releases May 7th! 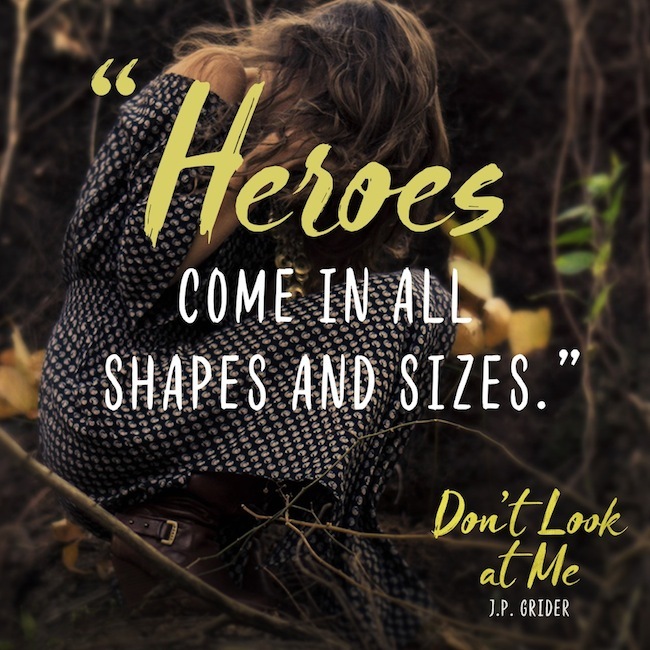 Check out the full cover below, find out more about the Connors, read teasers, and find out how you can enter to win an awesome giveaway below! Thank you for stopping by and reading. I hope you all have a fantastic weekend!!! If you had a free day with no responsibilities and your only mission was to enjoy yourself, what would you do? Drink tea and read books. Do you really have to ask? What impression do you make on people when they first meet you? How about after they’ve known you for a while? Well…BEFORE the ‘attack’ I always thought I made a good first impression. But now…AFTER…I don’t want to know what they think of me. If you could spend the day with someone you admire (living or dead or imaginary), who would you pick? Papa Hemingway. No, Jules Verne. No, Stephen King. No, Nicholas Sparks. No, J.K. Rowling. No…you know what? This question is too difficult to answer. Can I pass? Do you think you’ve turned out the way your parents expected? God, no. I’m sure my mother didn’t expect me to become this…this…this BEAST! What’s the worst thing that’s happened in your life? My attack, of course. I never want to relive that horror again. What did you learn from it? I learned that it’s what I feel about myself, and not what others think…not what Mother thinks, that matters. Tell me about your best friend. Marisela is theeee best! She is straightforward, gutsy, and fun. If I could be like anyone else in the whole world, I’d want to be like Marisela. I’m lucky to have her as a friend. What would you like it to say on your tombstone? Haven Quinn – she liked books, she liked tea, and she liked herself…let’s hope I can live up to that one. Describe your ideal mate. An ex-soldier with a chip on his soldier??? What are you most afraid of? Being afraid of being judged. I don’t want to be afraid of being judged. I want to not care if someone comes to their own ugly opinion about me. I want it to only matter what I think of myself and my choices…and God. I care what God thinks. Are you lying to yourself about something? I was lying about something. Something my mother put into my head. What is it? Now, now…you wouldn’t want me to spoil my story now, would you? 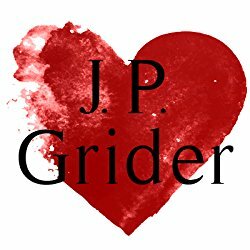 J.P. Grider is a New Adult/Young Adult author who is a sucker for a good love story—whether it’s reading one or writing one. And when she’s not reading or writing a fairy tale, she’s living one with her husband, four children, and her little Auggie Doggie. 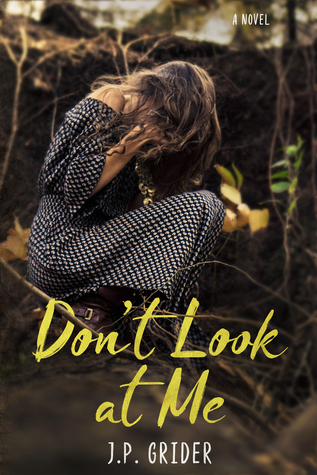 Blitz Wide Giveaway INTL – 2x signed copy of Don’t Look at Me, a charm bracelet (made exclusively for the book by KPR Creations – https://kimroc.shop/ ), + an aluminum book mark (also made for the book by Brave Wanderer –https://www.etsy.com/shop/BraveWanderer). Hope you enjoyed reading this post! Have a wonderful day bookish friends!! !